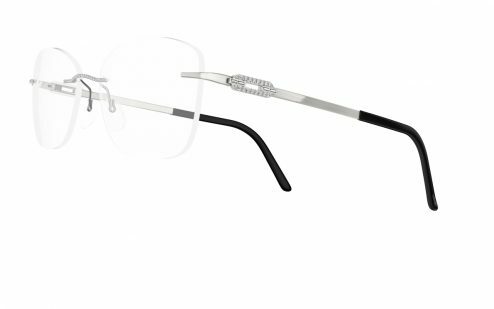 Known for revultionising eyewear with the worlds lightest glasses, Silhouette have now launched a new range of bespoke eyewear for their atelier range. 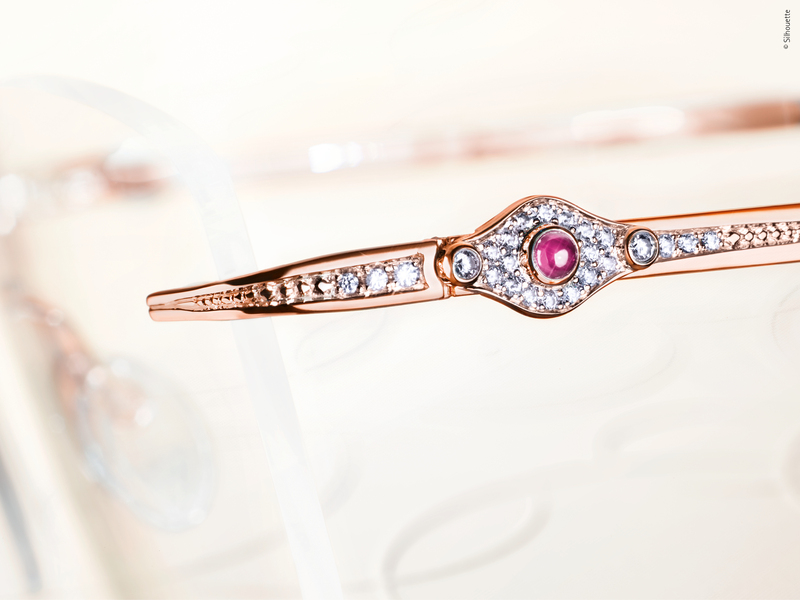 The newest collection features four frames hand crafted from 18 -carat solid white, yellow and rose gold and is inspired by the Art Deco era. A blend of geometric style with atypical angular shapes that capture the style the era. Each frame is unique and and customised according to the wearers preference. The range is about magnificence with lens shapes, detail and precision with a focus on creating a sophisticated look for men and women. Silhouette believe the lens shapes express the unique personality of the wearer as the collection allows the creation of one-off pieces. 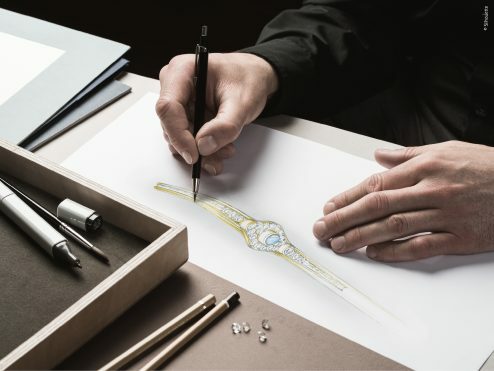 Elegantly designed down to the last detail, the Atelier range incorporates state of the art precision manufacturing and time honoured artisan techniques to produce beautiful, high end masterpieces. 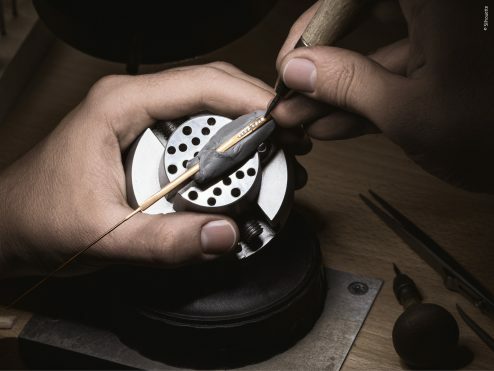 Traditional goldsmiths and stone-setters techniques are paired with over 50 years experience in the manufacture of eyewear to create the Atelier Collection. The result is luxurious, one of a kind eyewear. The Silhouette Arnold Schmied family hallmark is engraved on every pair, verifying that these are authentic Silhouette glasses handcrafted from exquisite materials. 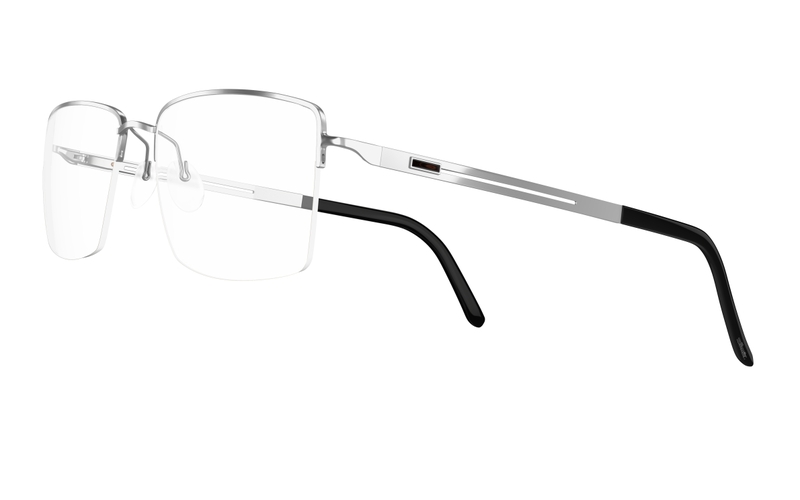 Each frame within the collection comes with several opulent colour options and 10 different lens shapes to choose from. The collections starts at £1,190 for the titanium meets gold collection. Your nearest retailer can be found on the Silhouette website.